Are you looking for team building activities that are different from anything your group has done? Does your team need a boost in morale without the awkward trust-falls and oversharing? 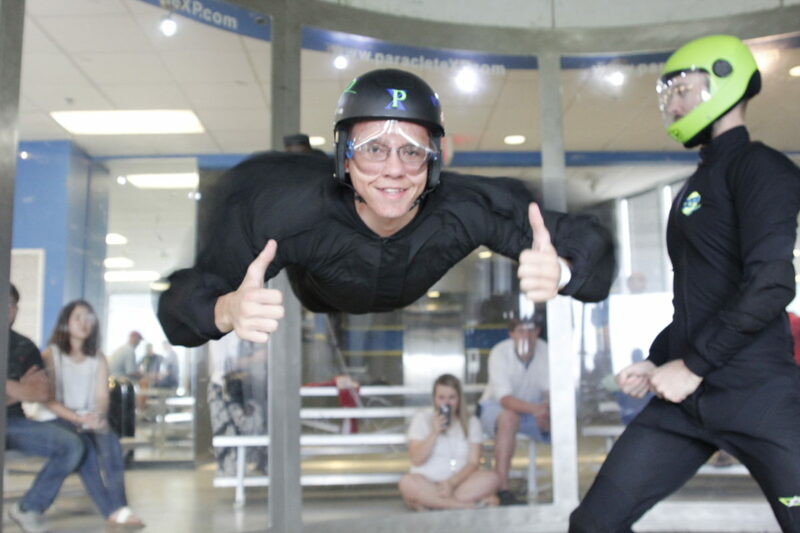 Take that team building get-together to the world of indoor skydiving, and get ready for a corporate outing that will bring your team together. Is your team stuck in a rut? Perhaps it’s time to get them out of the office to experience something entirely new and exciting. There’s nothing like defying gravity to encourage out-of-the-box thinking and unleash creativity. Just try it – You’ll see. 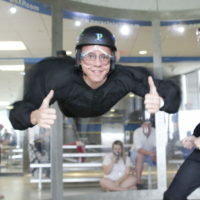 Once you’ve experienced human body flight, the possibilities are endless! Trade in your business suits for jumpsuits and prepare to take flight! Indoor skydiving provides a way for your team to experience exciting, adrenaline-filled fun, unlike anything they’ve done before. Our 360-degree observation deck also allows for plenty of office bonding while your team cheers each other on as they take flight. Trust us; it’ll make for some great office conversation! Research has shown that a positive work environment goes a long way regarding employee retention, collaboration, increased productivity and overall success. The investment you make to cultivate the happiness of your team will have long-term, exponential benefits. We’d love to partner with you in building a workplace that attracts and retains top talent. 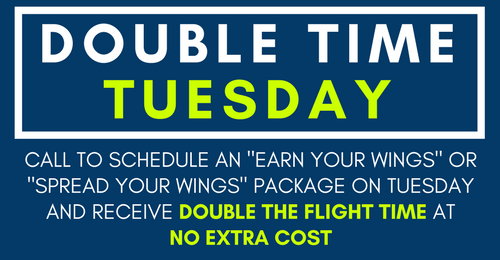 Our corporate package includes 24 flights divided between up to 12 guests, plus a private conference room, Flash Drive Video, and Photos of the experience. Self-catering is permissible and special planning can be coordinated with our team. We routinely work with a wide range of businesses from small businesses to C-Level Executives at major corporations. Contact us to learn more about hosting your next team building activity at Paraclete XP or for more information, contact us directly at (910) 848-2600. My wife and I came here a day after our wedding for a little fun. We had a blast. We will be returning in the future. Dave was a great instructor.